Acworth-based Primrose Schools is planning a new location on North Druid Hills Road in Toco Hills. The new approximately 7,000 square foot building would replace an existing building which currently houses a number of doctors' offices known as "Toco Hills Doctors Building." The property is just under two acres and is situated between the soon-to-be under construction LongHorn Steakhouse and a Goodyear store. 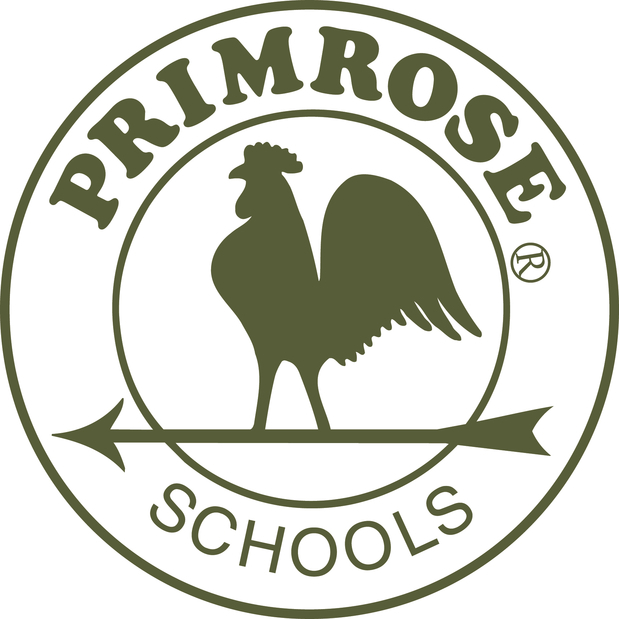 Primrose Schools, founded in Marietta in 1982 as Primrose Country Day School, is today owned by Atlanta based private equity firm Roark Capital.  Roark owns over a dozen franchise operations including Massage Envy, Batteries Plus Bulbs, Arby's, Cinnabon, Moe's Southwest Grill, Hardee's, Corner Bakery, Wing Stop and others. Today, Primrose has 40 locations in Georgia and over 300 across the country. The company celebrated its 300th location earlier this year with the opening of the new school at Brookleigh Marketplace in Brookhaven. The Goddard School, the chief competitor of Primrose, already has a presence in the area, having opened a new location earlier this year at 1902 Clairmont Road, across the street from Lee's Golden Buddha. The Goddard School was founded in 1988 in King of Prussia, Pennsylvania, and today is owned by Wind River Holdings, another private equity group. The Goddard School operates about 30 locations in Georgia. 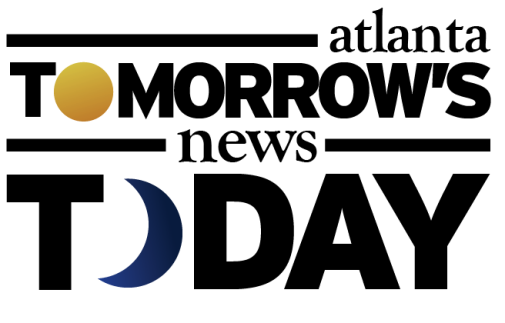 "Primrose Schools is a leading franchisor of pre-K schools providing high quality educational programs for children 6 weeks to 5 years old and after-school learning programs for 6 to 12 year olds." Both companies secured locations in Buckhead with both electing to convert existing office space to suit their needs. The Goddard School opened its facility on Piedmont Road within Piedmont Center in 2009. Primrose is leasing space on Lenox Road near Lenox Square at Lenox Center. Primrose Buckhead is currently under construction and is expected to open early next year. Is the growth of private early childhood education facilities indicative of poor public school options? Are your children currently or previously enrolled in either Primrose or Goddard, if so what were your thoughts about them? What is most important for you when selecting a pre school for your child? So nothing new on the Longhorn since the variance hearing last August? What a horrible location. Traffic, kids and parents picking up kids ... not a good combo. Pre school is prior to school (public or private elementary). My eye doctor is in that building. Any news on where the current tenants are going?? Thrilled to see how many more full-day care options are popping up around town. Just 3 years ago when we started to look, the options were few and far between so it is great to have more choice and will hopefully continue to attract families with young kids to live Intown.